This download comes with 6 cards of 3 designs. 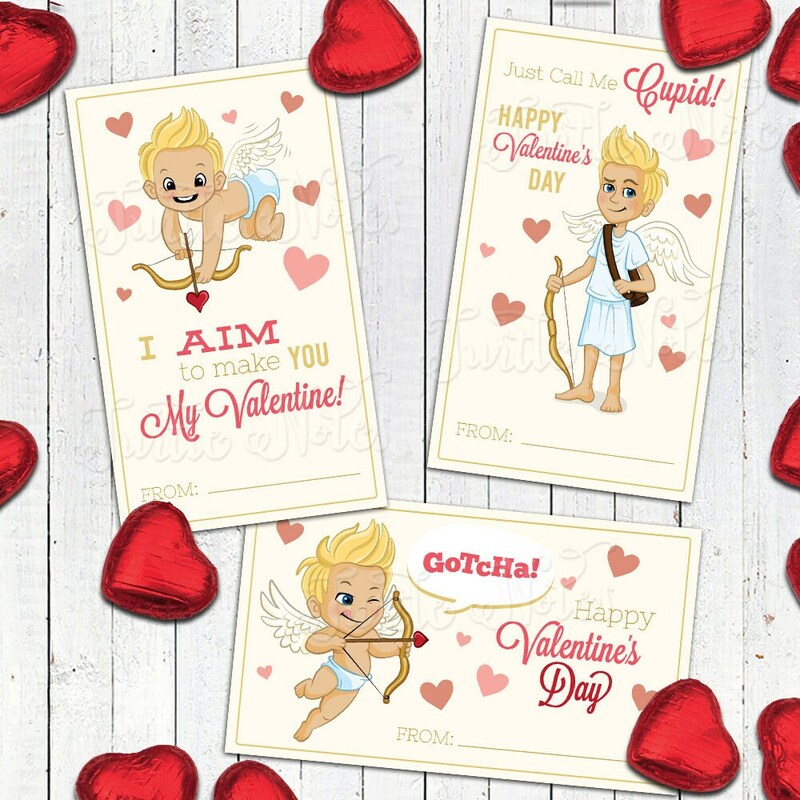 A cute little cupid paired with some sweet little Valentine phrases. 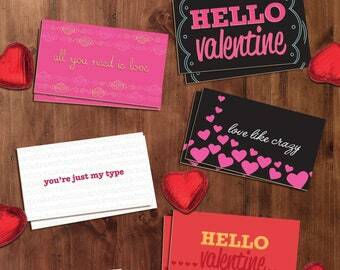 The Cupid Valentine's were just what we needed for our school project. Thank you!